I was watching a video on Facebook about this guy who is helping a homeless man get on his feet. He gave him a winning lottery ticket and has helped him get into a home of his own instead of living on the streets. As I was watching these videos, I can’t help but think there is more that can be done to help the homeless. There should be no homeless people in the United States. I find it aggravating that we are sending money over to all the other countries when we should be helping our own people. I have no problem helping people from other countries, but there comes a time when we need to help those around us. I don’t think our government should be sending billions of dollars to these countries. If individuals want to help others and support others, then that is their choice. We are told to help others in the Bible. are we really helping or are we hindering. There are homes that are boarded up and abandoned. Why can’t these homeless people live in them instead of them being boarded up. It would solve a the problem of the properties being abandoned and vandalized. Even some of these empty malls from all over the country could be used to house people. Instead they are being left to corrode. 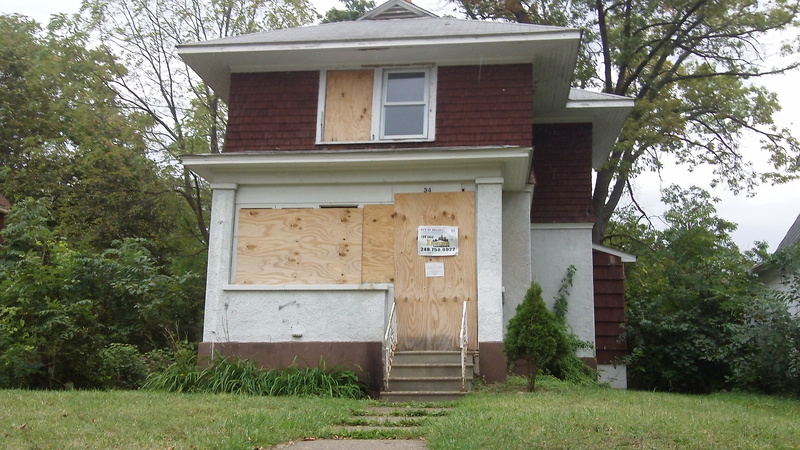 In the state of Michigan there are thousands of homes boarded up and I’m sure many people would be happy to live in those houses and maintain them as they search for work and get on their feet. There were homes a few years ago in Victorville California that has a whole community of homes that was never sold and lived in. The banks decided it was better to tear them down then to try to sell them. It upsets me that these homes can be used to help families who are in need. Even here in St. George, there are homes that are sitting empty which could be used. I wonder if there is a mindset that if people are homeless, they must be worth nothing or into drugs. Granted that may be the case sometimes, but not always. 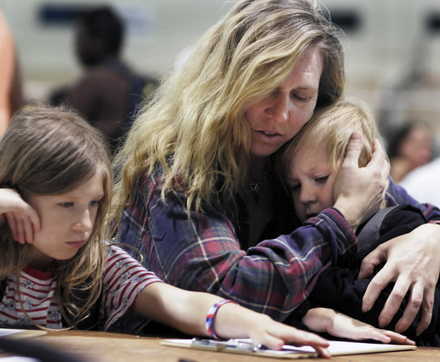 Many people loose their homes because they loose their jobs and can’t afford to live off of minimum wage. I have noticed that many that are homeless have mental health problems. They should be helped not turned away. It’s really sad when I drive past Dixie Care and Share and see all the homeless people out there. They have to leave the facility around 6 am and not come back till evening. Even if they are sick or have children, they are on the streets. I brought up a long time ago that we should be helping them. Our church is downtown and I could never understand why it is other people’s responsibility to help the homeless. Why couldn’t we allow them to come in out of the weather and get cooled off or warmed up depending on the time of the year. I was told by a few people that it would cause problems if churches did this. And the reason why is because they would be bringing drugs in and they weren’t clean. This isn’t from the people at my church now, but in general others have said that we can’t do that. Well, Why not??? So basically some people think that we should be making a difference and being kind to one another, but only if they don’t stink and live in a home. I have had it on my heart though to go hand out bottles of water and sandwiches to the homeless around town. My friend Lisa and I talked about it and I think it is something I need to pursue. Hopefully I can get others to do it too. I feel horrible for them when they are just sitting out side in the heat of the summer and not have shelter from the heat. Maybe it’s just me, but I think something has to happen on a personal level. 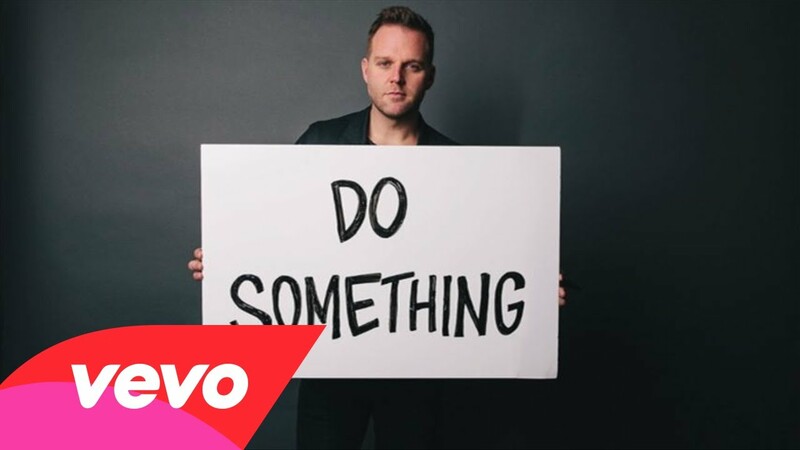 There is this song that speaks about how people need help and someone needs to do something. Well, that somebody can be me and anyone else. Why do we have to wait for someone else to help the homeless when we can help them. Everyone has the ability to help someone in need. Previous God Doesn’t Fit in Our Box ! I know you have had a lot of bad things happen when it shouldn’t have been you. And like you said, homeless people aren’t all drug dealers and there are a lot of reasons for people that have to live on the streets, shelters and floors of friends and family. We need to be doing more than we are doing to help people help themselves instead of judging and kicking them to the curb because they haven’t showered or look tattered. I’m glad you are doing better for yourself and I am proud of you and love you. And Junior should have been held accountable for his actions.